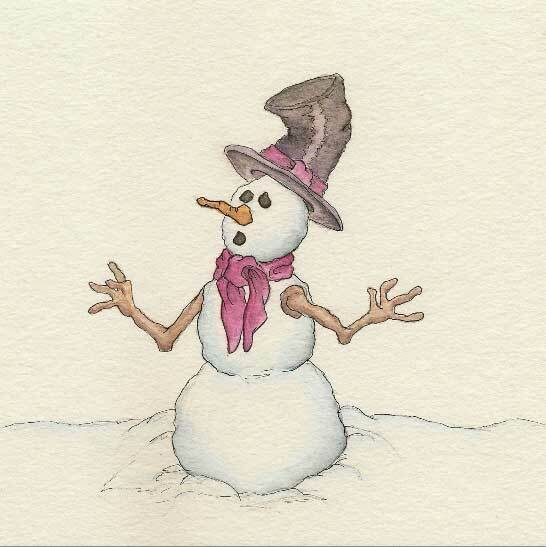 Airbrushing is great for cartooning, graphics, nail art, temporary tattoos, and many other types of art. For beginners just getting into airbrushing, it may be overwhelming to try to decide which supplies to buy. If you’re new to the world of airbrushing, the best airbrush system for you is ideally a kit with all of the starter supplies you’ll need. 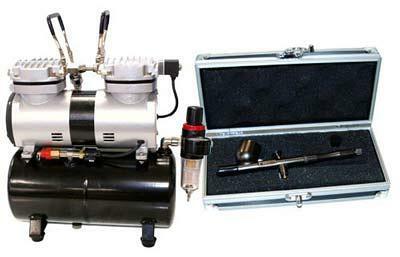 Along with an airbrush, the best airbrush setup for beginners will include an air compressor. Compressors will last you much longer than an air can, and they’re usually very quiet and easy to use. 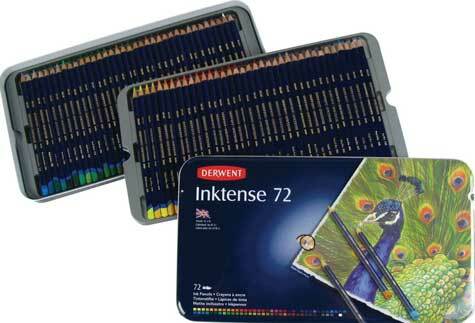 There are many highly-rated airbrushing kits. 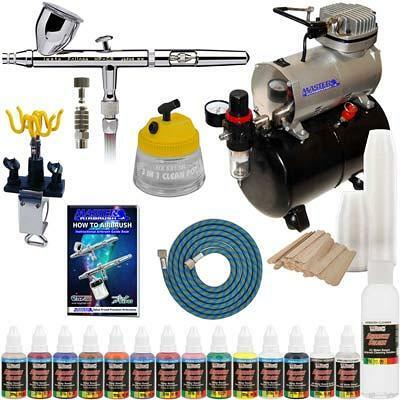 All kits include different airbrushes, compressors, and other supplies. To decide which is the best airbrushing kit for beginners, it’s best to weigh the pros and cons of each and in this review we look at 5 of the top rated airbrush brands. Most craft stores sell airbrush kits, but online retailers have them as well. Amazon, eBay, and other online retailers usually have a wider variety than craft stores. However, it may help to see the product in person. How Much Is an Airbrush Kit? 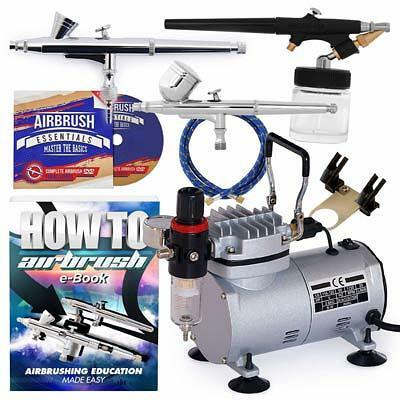 Airbrush kit prices typically range from just under $100 to $300 or more. The cost will depend on the quality of the materials, which supplies are included, and how many different airbrushes are included. When considering cost, you should think about which supplies are the most important for your airbrushing projects. Also, think about how frequently you’ll use the kit. 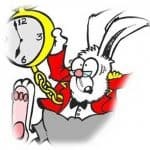 Are you planning on replacing or upgrading parts of the kit over time, or do you want a kit that will last for years and years without needing any replacements? Master Airbrush Model G22 Airbrush Set: This set has a gravity feed paint cup at the top of the airbrush, which provides some built-in air pressure. It also has a 1/3 ounce gravity fluid cup and a 0.3 millimeter needle and nozzle. The width of the spray ranges from a hairline to 1 1/2 inches wide. Master Airbrush Model S68 Airbrush Set: This set has a siphon feed with a 0.33 millimeter needle and nozzle and a 3/4 ounce fluid bottle. The width of the spray ranges from a fine line up to 2 inches. Master Airbrush Model E91 Airbrush Set: This set has a single-action siphon feed set, a 0.8 millimeter tip, and 3/4 ounce siphon bottles. This is a great airbrush starter kit. It’s easy to use, and it’s a good introduction to airbrushing. Experienced airbrush artists may want higher-quality airbrushes, though. 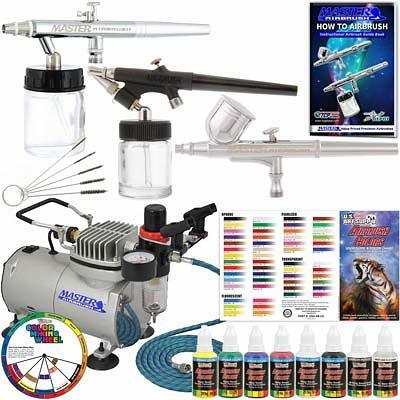 This kit includes the Paasche Double Action TG-3F airbrush, which uses a gravity feed. It allows for very fine detail, and it comes with three spray heads for different paints. 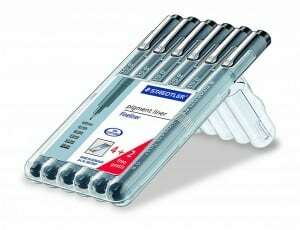 It includes 0.25 millimeter and 0.66 millimeter needles. This airbrush system also comes with the DF00SR air compressor, which, depending on the spray head, has a pressure of 20 to 40 psi. You’ll also receive the AC-7 cleaning kit. The Paasche kit is great for projects that need intense detail. 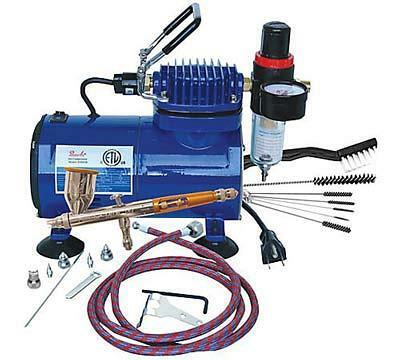 The airbrush is made with good quality metal, and the compressor might be the best air compressor for airbrushing. Both experienced and beginner airbrush artists can use this kit for years without needing to upgrade or replace any parts. However, it’s much more expensive than most beginner kits. A dual-action, gravity-feed gun with a 7 milliliter color cup and a 0.3 millimeter nozzle set. A dual-action, gravity-feed gun with a 2 milliliter color cup and a 0.2 millimeter nozzle set. A single-action gun with a 22 milliliter siphon feed jar and a 0.8 millimeter nozzle set. The PointZero kit is a highly-rated starter kit for a relatively low price. 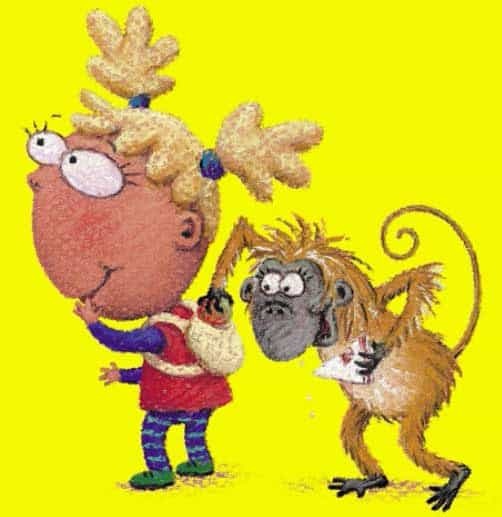 The eBooks and DVD are very helpful for beginners. The airbrushes are not always as smooth as other kits, but they do allow for fine detail. This kit includes the Renegade Velocity Jet Gravity Airbrush, a 1/8 inch hose adaptor, and a 0.21 millimeter tip. With this airbrush, you can paint from a hairline width up to a 1-inch width. The airbrush uses a “smartcenter” nozzle assembly, which allows for precise alignment and spray performance. The BADGER kit is great for detailed work, and it’s easy to get accustomed to. It’s also easy to assemble and disassemble for cleaning, which is important for beginners. Some reviewers report that the trigger is a little tense and takes some time to break in, but this shouldn’t be a problem after a few uses. 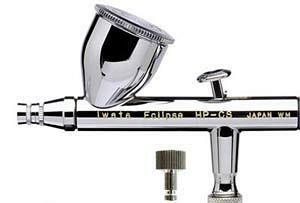 The Iwata kit includes the HP-CS Eclipse airbrush, a dual-action airbrush that uses a gravity feed. The airbrush has a 0.33 millimeter needle and nozzle, a 1/3 ounce gravity fluid cup, and a 6 foot air hose. The kit also includes the Master Airbrush Brand Model TC-20T, which is a maintenance-free compressor with an automatic on/off feature and an air regulator with a gauge and water trap. 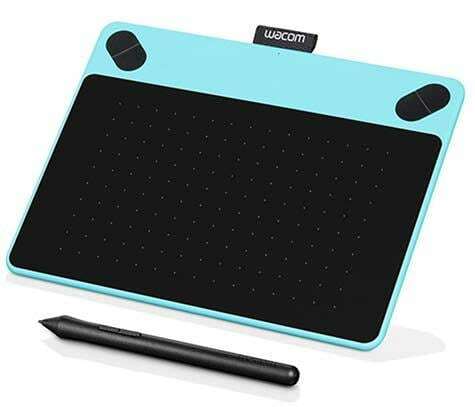 This is the most expensive kit on the list, but it comes with many important supplies. It’s easy to use for beginners, and all of the extra tools provided are good additions to your collection. This has to be a strong contender for the best airbrush system on the market for beginners. Which is the best airbrush system for your artwork? Even basic airbrush kits are expensive, so most people plan to buy only one kit for their entire airbrushing career. It’s usually better to buy a slightly more expensive yet higher-quality kit than to buy a kit that will need upgrades or replacements. If it fits in your budget, the Iwata airbrush kits with compressors are durable kits with enough extra supplies to help you with many projects. The Paasche kit is also a trustworthy, high-quality for beginners and for experienced airbrush artists. 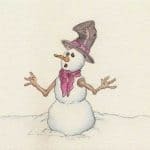 However, everyone has different needs and preferences with airbrushing, so you’ll have to consider your own circumstances before you choose a kit.